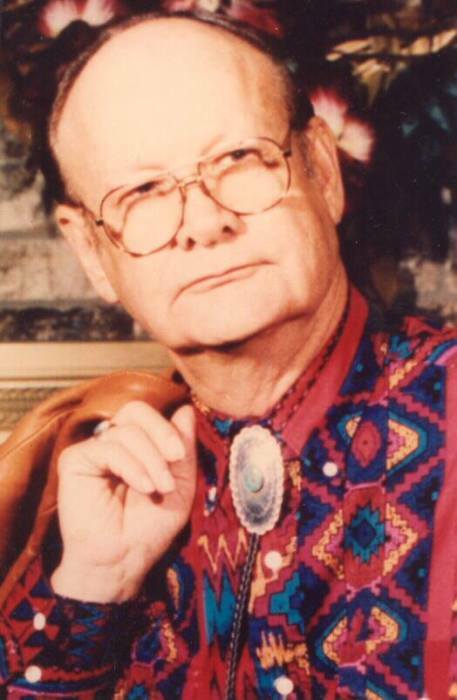 Leon "Dairl" Boyd, age 89 of Roswell, NM and of Goldendale, WA passed away on November 28, 2018 in Portland, Oregon. Mr. Dairl Boyd was born in Blanco, Oklahoma to Ervin Columbus Boyd and Elizabeth Agnes Dunham Boyd. The Boyd family moved to Roswell in the mid 1930s, where Mr. Boyd and his sisters attended school. 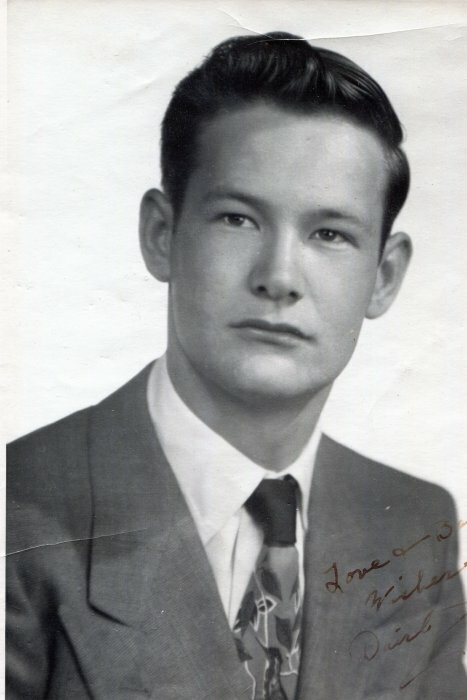 He graduated from Roswell High School in 1950. The same year he started college but was drafted to serve in the Army on November 2nd 1950. 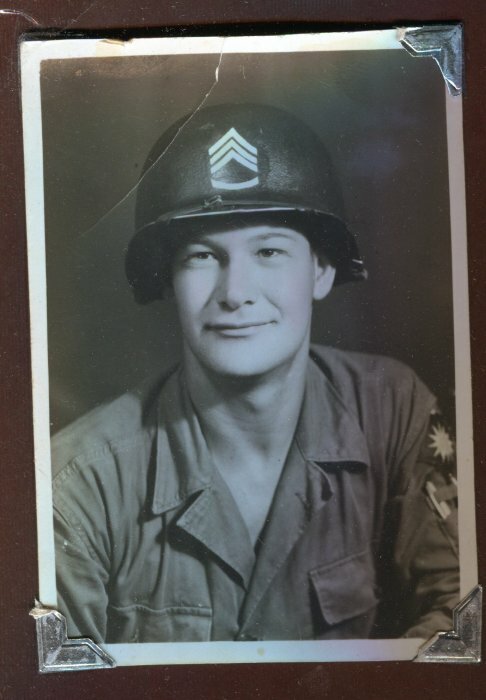 Mr. Boyd served honorably as a Sergeant in the 2nd Mortar Squad of the Weapons Platoon, of Company L, 3rd Battalion, 224th Infantry Regiment, 40th Division. He received the Army of Occupation Medal (Japan) ,the United Nations Service Medal, the Combat Infantry Badge, the Korean Service Medal, and a Bronze Service Star. After Mr. Boyd returned home, he found work in the oil industry. He began his long career as a draftsman for Shell Oil in 1955. Mr. Boyd married in 1960 and had two children. He moved to Midland, Texas and later to Houston, Texas in his service to Shell Oil. But Roswell was always home to his heart, and he returned to Roswell upon his retirement in 1993. 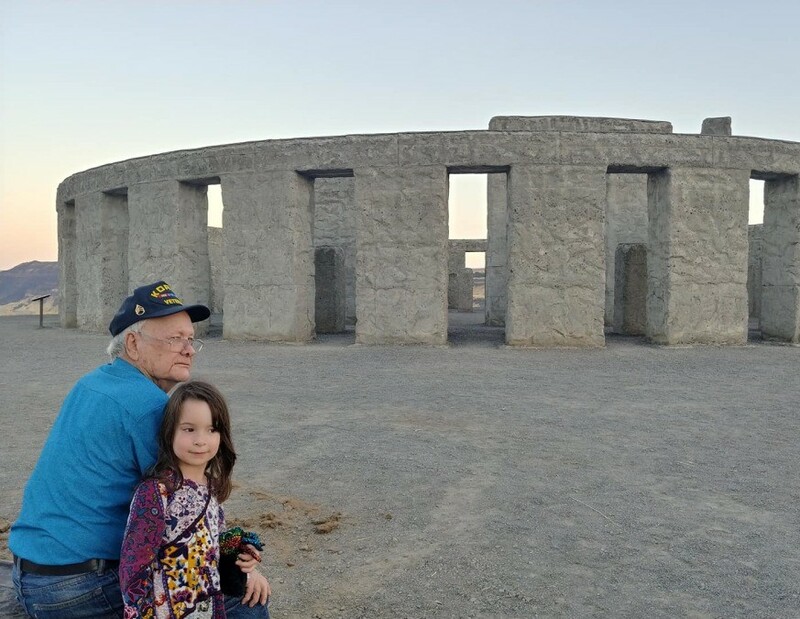 In the last year of his life, Mr. Boyd moved to Goldendale, Washington to be with family. Mr. Boyd was a life-long devout Christian and a member of Trinity United Methodist Church. He is preceded in death by his parents, Ervin Columbus Boyd 1898-1974 and Elizabeth Agnes Dunham Boyd 1902-1981, and his older sisters, Bonnie Bartlett (nee Boyd) 1920-1987 and Juleada Earlean Boyd 1925-1930, and his daughter-in-law, Won Chong Boyd 1963-2010. He is survived by a son, Martin Boyd and his wife, Wendy Boyd, a daughter, Tanya DeCharles, her husband Nathan Nichols, and their daughter, (Mr. Boyd's Granddaughter) Samantha Nichols. He is also survived by Mr. Boyd's surviving sisters, Laqueta Whitcamp and Alpha Edwards, and many beloved nieces, nephews, grand nieces, grand nephews, and cousins. The family wishes to extend sincere thanks to Klickitat County EMS, Providence Portland, Rose City Cemetery and Funeral Home in Portland, LaGrone Funeral Chapel in Roswell, South Park Cemetery in Roswell and Trinity United Methodist Church in Roswell. Mr. Boyd will be interred next to his beloved parents in South Park Cemetery in Roswell. A graveside service will be held at South Park Cemetery 3101 S Main St, Roswell, NM 88203 on Thursday, December 6th at noon. A memorial will follow at Trinity United Methodist Church, 1413 S Union Ave, Roswell, NM 88203. Services will be officiated by Reverend LayLoni Drake. Condolences can also be provided to the families online at the tribute pages provided by Rose City www.rosecityfuneralhome.com.